The strings for individualist with greatest demands upon quality. 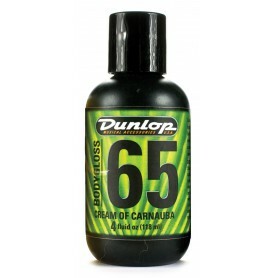 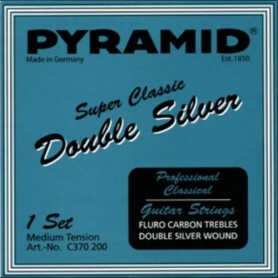 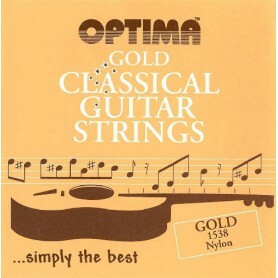 The treble strings are of high quality nylon monofilament rectified with perfect fifths. 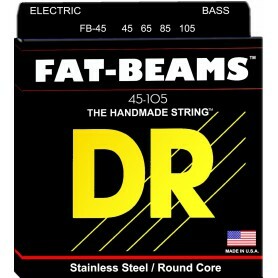 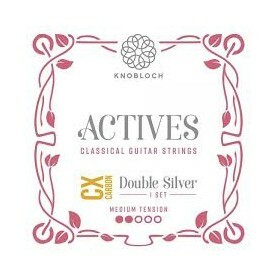 The bass strings are of silver plated copper wire, wound with high-strength nylon silk under constant tension, excellent sound in all position. 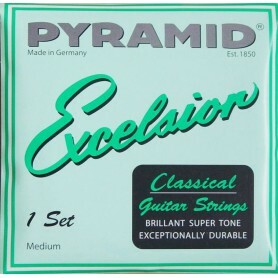 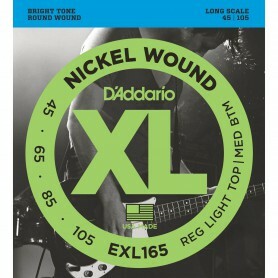 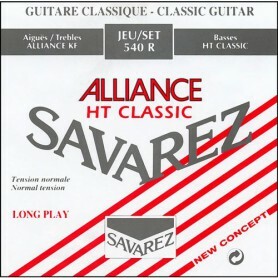 Legendary strings of unsurpassed quality, extraordinary tone and excepcional long life. 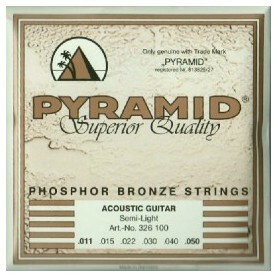 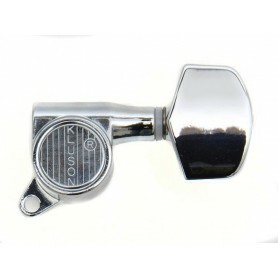 Made made using finest materials, with greatest precision and by expert hands, reliable and perfect true tone.